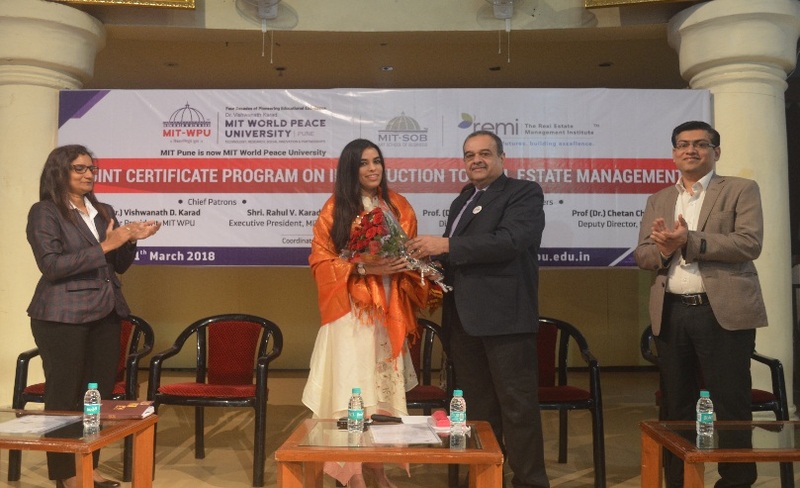 The 3 day REMI – MIT-WPU Certification program on Introduction to the Real Estate was delivered successfully by the REMI team at the MIT-WPU campus in Pune. The attendees were ~180 MBA students from the HR, Marketing, Finance and Operations Streams. The program was conducted over 3 Days and included lectures, activities and engaging sessions with experts. 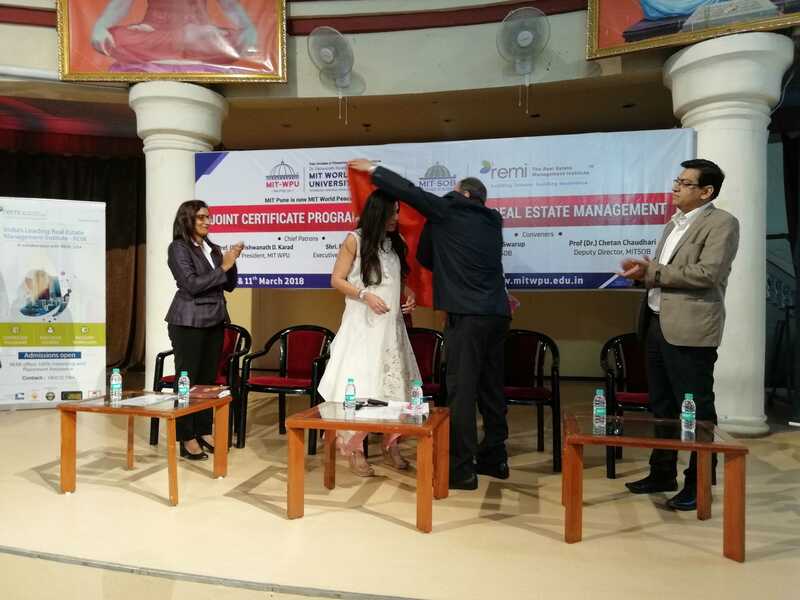 The program started with a simple yet traditional ceremony of lamp lighting and a Sanskrit prayer followed by a welcoming ceremony with a shawl presentation to the Director of REMI- Shubika Bilkha. 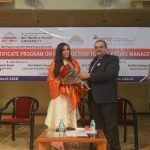 After the Director – MIT SOB, Prof Kalyan Swarup gave his opening address, it was Shubika’s turn to launch the program with the introductory session on Real estate. The students were led to understand the real estate sector, its growth, challenges and opportunities. The students were then led to session 2 which was on Legal aspects, Terminologies and Land Zoning for the next 2 hours with a lunch break in between. This session was very important and gave the students a good and simple understanding of some of the important aspects. Basic terms like FSI, TDR, DP, DCR, different types of lands and zones for development etc. were simplified and explained. 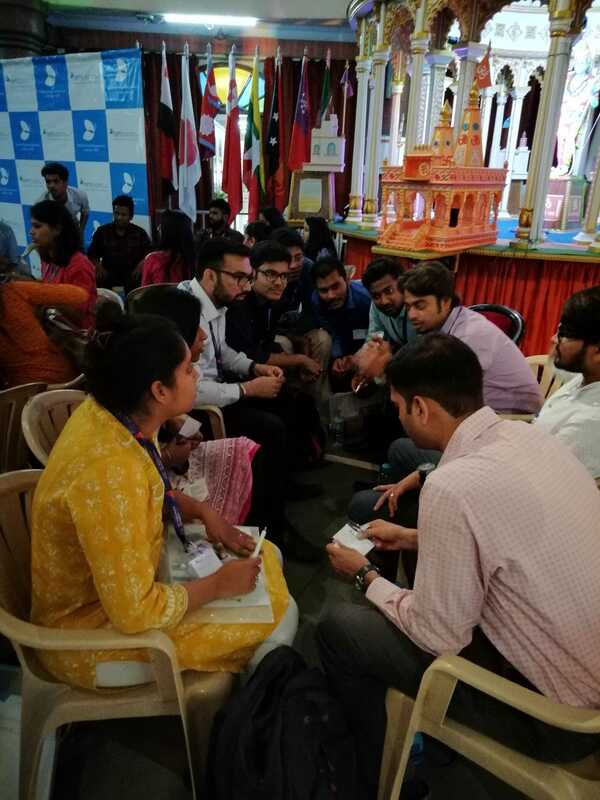 The afternoon session included an Organisational Structures in real estate and a session to give students an understanding of cost sheet. The student groups were asked to create and present a moving vehicle using each and every member of their team as a precursor to the Organisational Structure session. The Cost Sheet session simplified the basic Sales cost sheet that forms the basic document shown to a flat buyer. The entire day was delivered by REMI’s faculty.